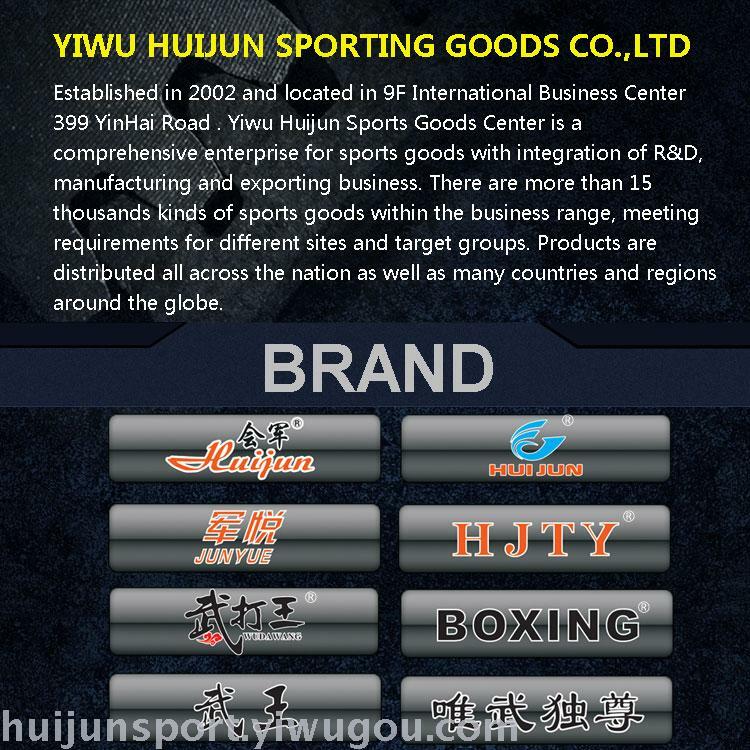 Established in October of 2002, Huijun Sports has been in the business for 15 years integrated with commerce, industry and trade. 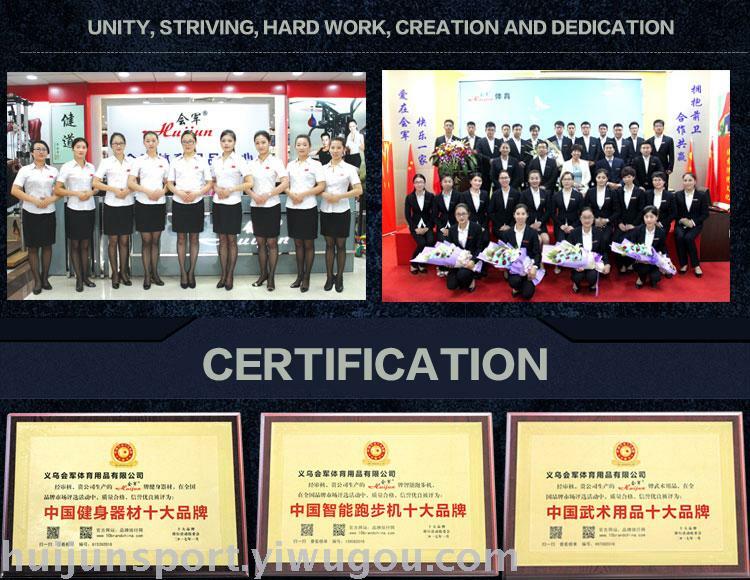 We apply scaled operation and standard management. 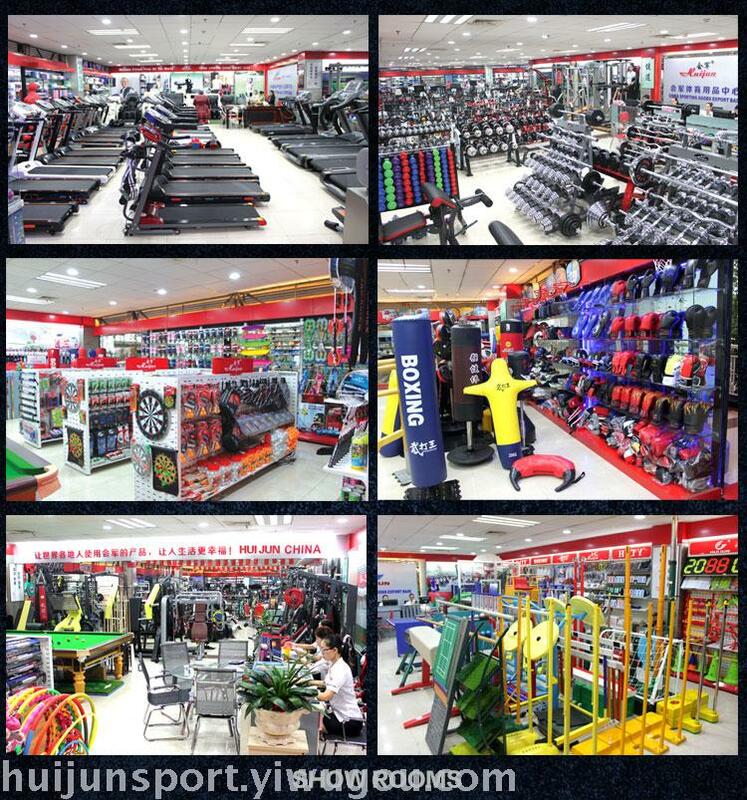 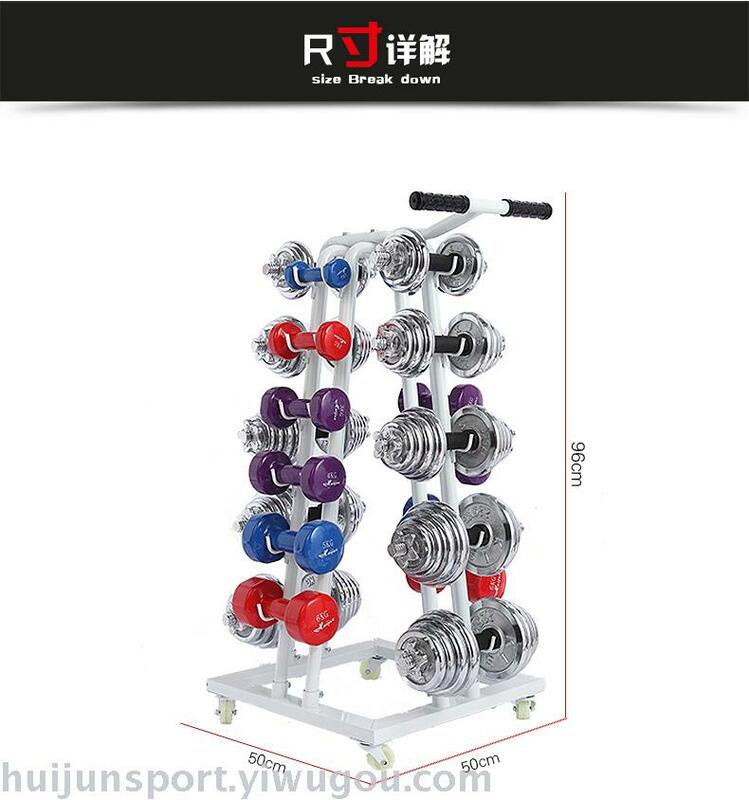 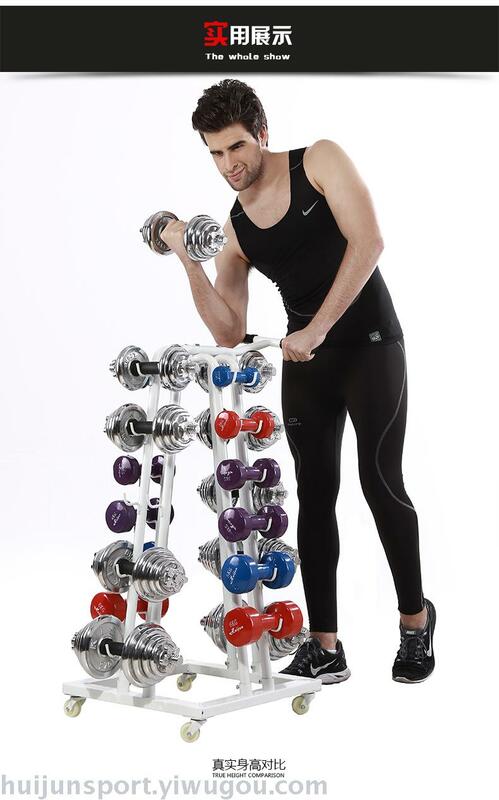 The headquarter is located in Yiwu International Business Center with 7 direct-sale stores in the Yiwu International Trade City, Yiwu Huijun Sports Co., Ltd, Zhejiang Huijun Import & Export Co., Ltd, Yiwu Jiandao Fitness Facilities Co., Ltd and Northern China Operation Center. 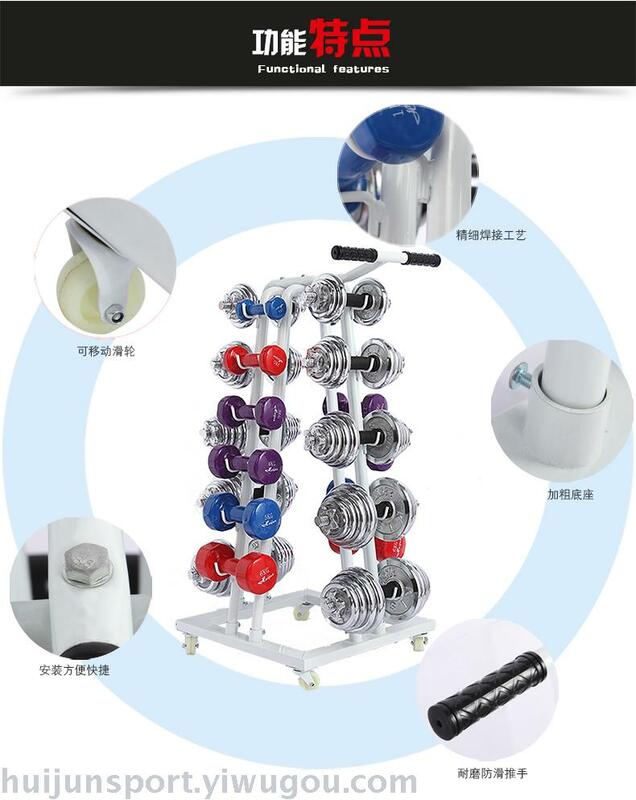 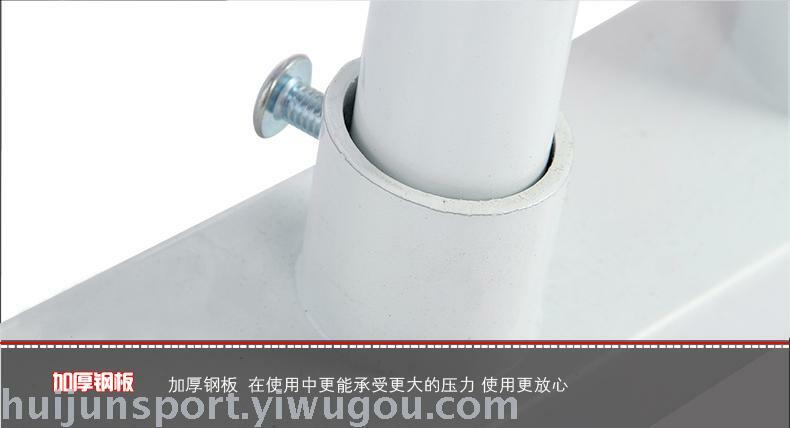 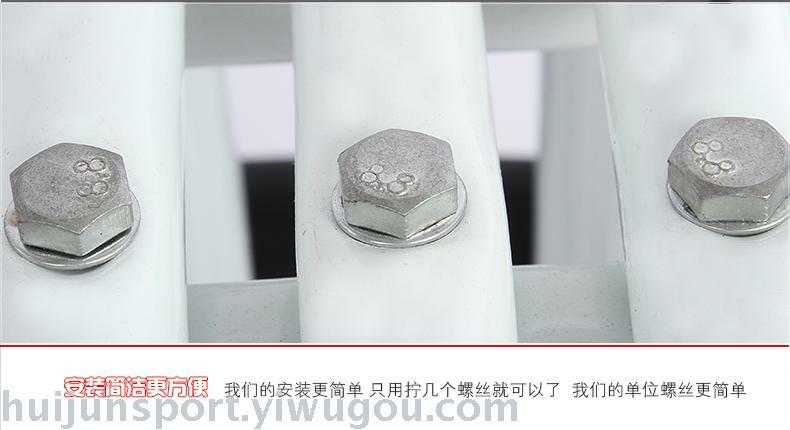 The joint production plants are located in Zhejiang,Fujian,HebeiandShandongprovinces. 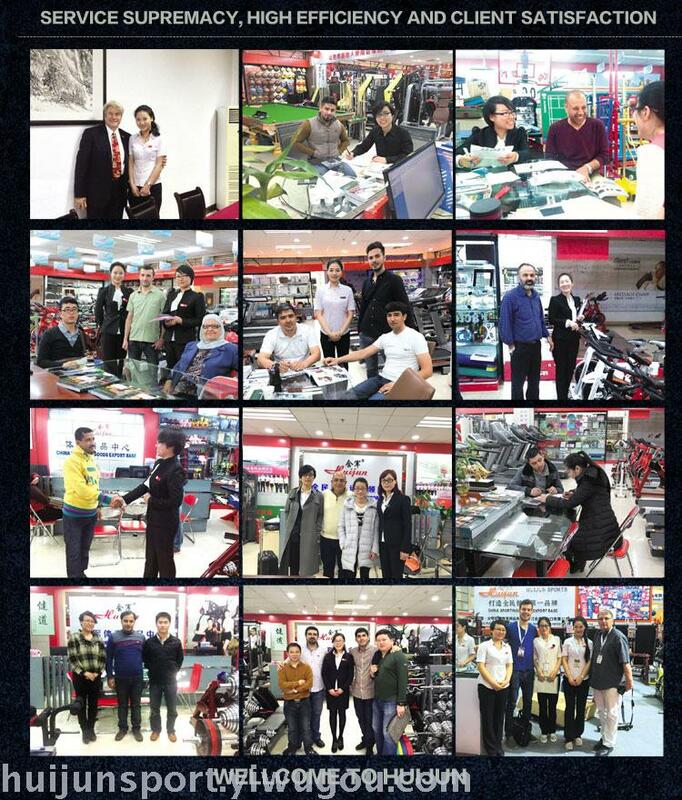 Our company adheres to the operation idea of “win-win cooperation and joint development” and pursue continuous innovation and development based on combination of regional advantages of Yiwu,. 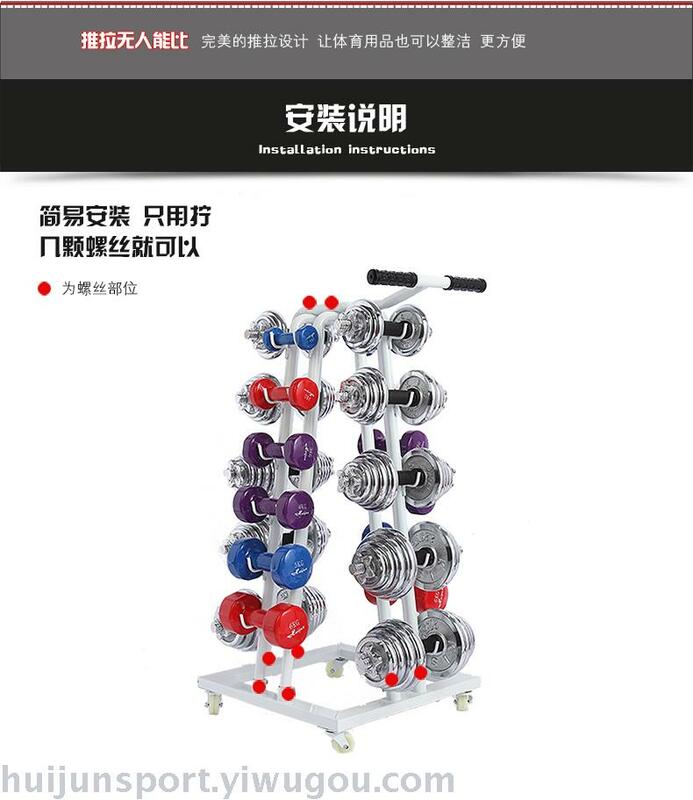 Now we manufacture and operate 10 categories of sports facilities, which are in total 15000 species, satisfying fitness demands by different on different sites. 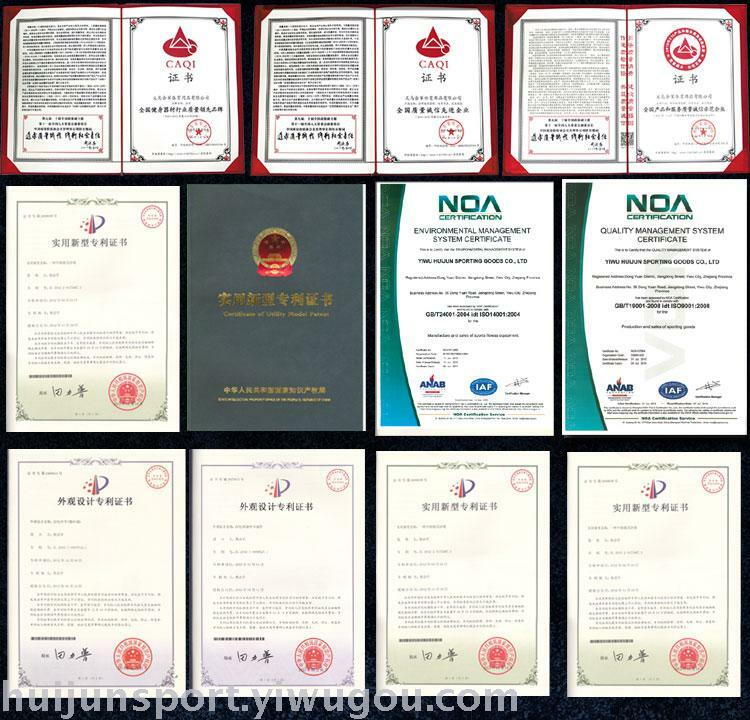 Our products are sold to all regions and countries around the globe. 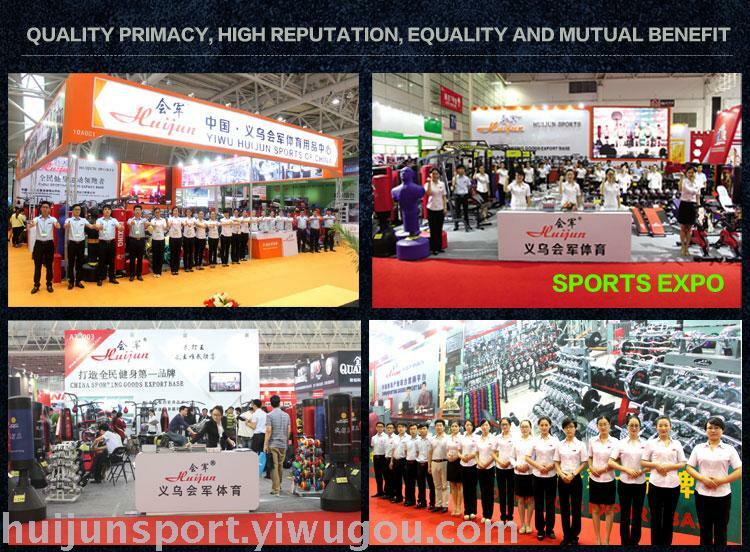 Currently, Huijun is now the leader in the sports facility industry due to its operation scale, personnel allocation, operation scope and brand influence. 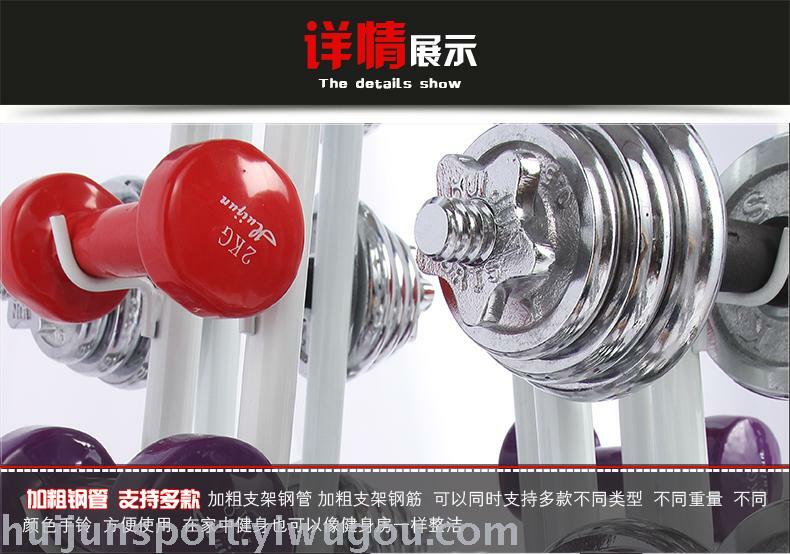 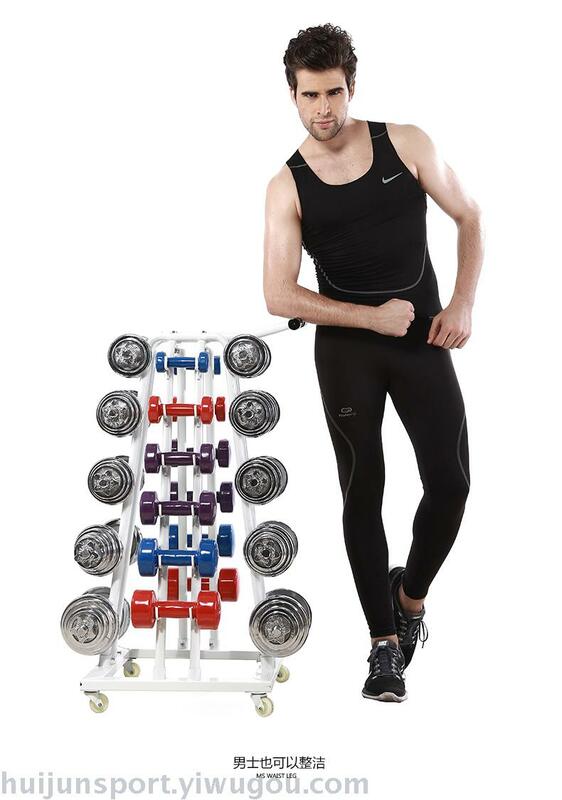 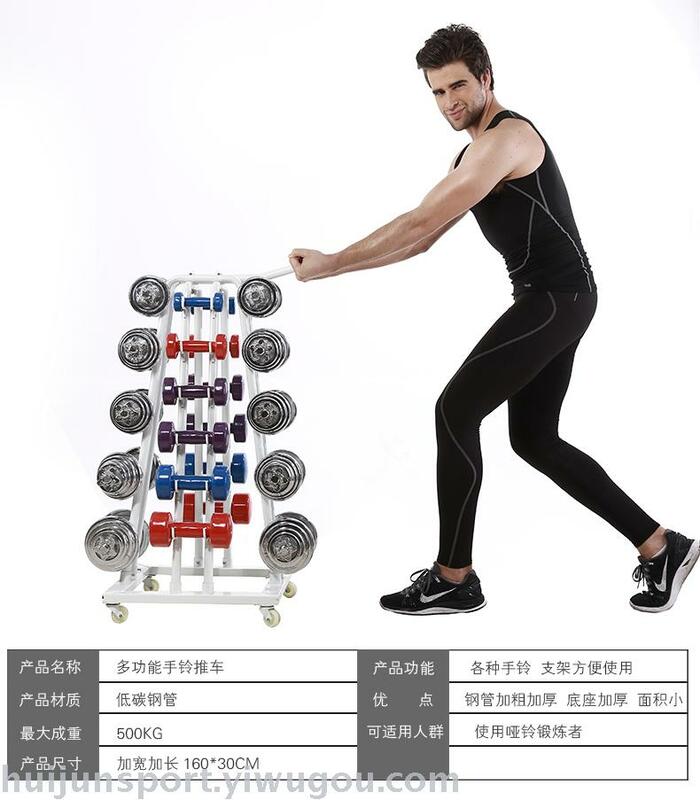 Huijun was awarded Top 10 Brands of Fitness Equipment inChina, Top 10 Brands of Martial Arts Equipment inChina, Top 10 Brands of Intelligent Running Machine inChina, Leading Quality Brand of Fitness Equipment inChina, National Advanced Enterprise for Quality and Integrity, National Demonstration Enterprise for Quality and Integrity of Products and Service Quality. 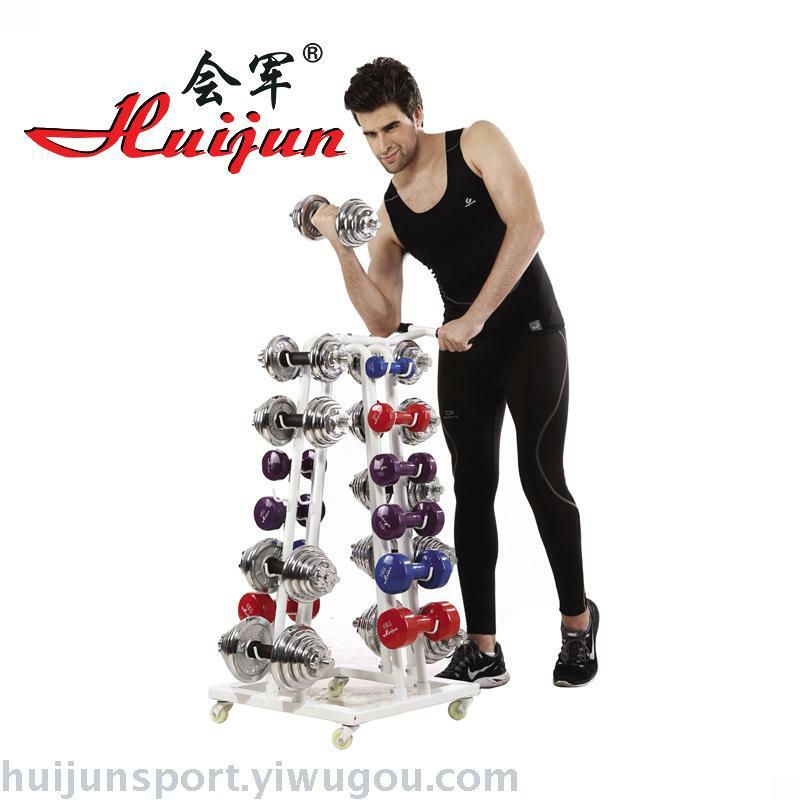 Huijun employees give full play to the enterprise spirits of cooperation, practicability, efficiency and innovation so as to explore his own path amid the business world with the most powerful cohesion and creativity, leading the industry development. 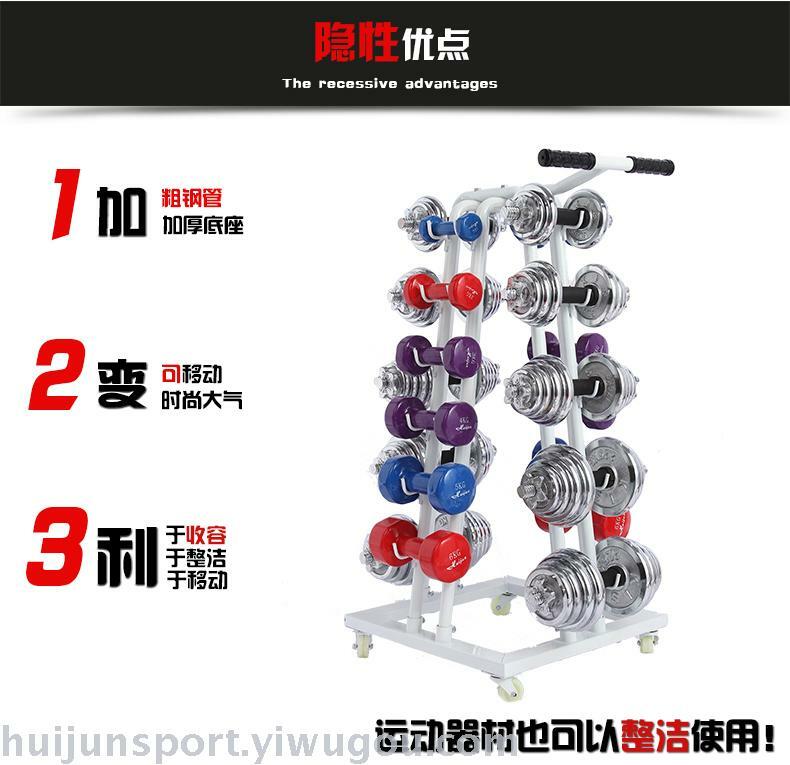 The core value of Huijun is to unite thousands of manufacturers to build a joint marketing platform for the sports industry inChina, export base of sports facilities inChinaand one-stop purchase center of sports facilities so as to create happy enterprise and teams as well as promote nationwide fitness programs. 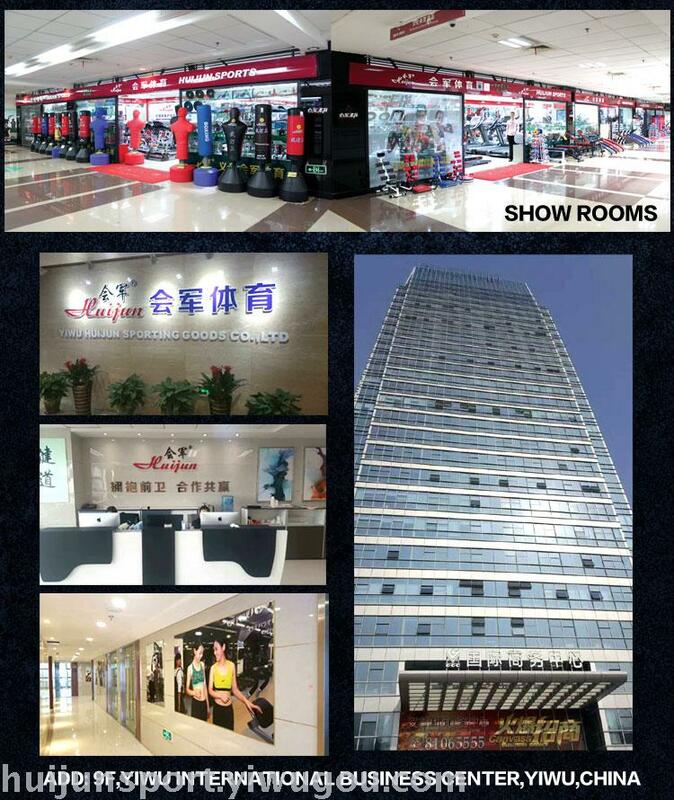 In this way, people around the globe will use our products and live a happier life.